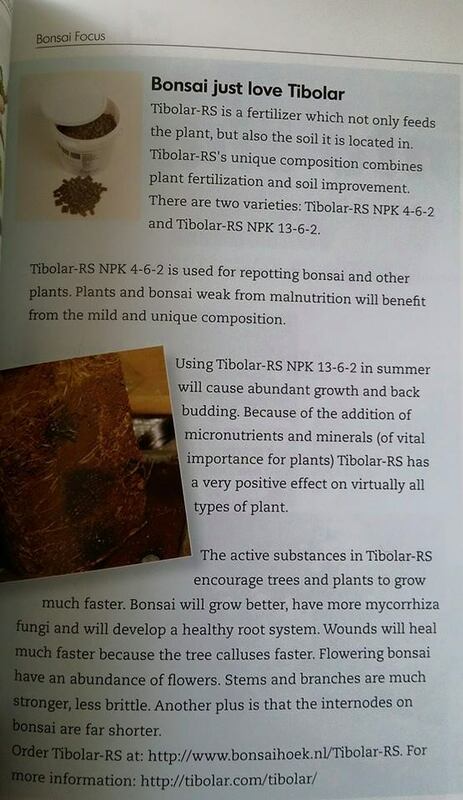 After a meeting with the chief editor of Bonsai Focus on Noelanders Trophy 2015, I had the oportunity to speak about Tibolar-RS and all its applications. 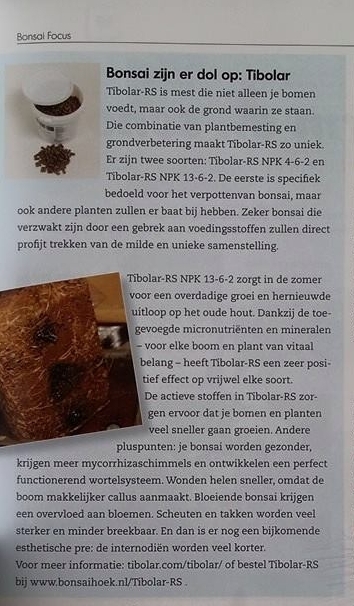 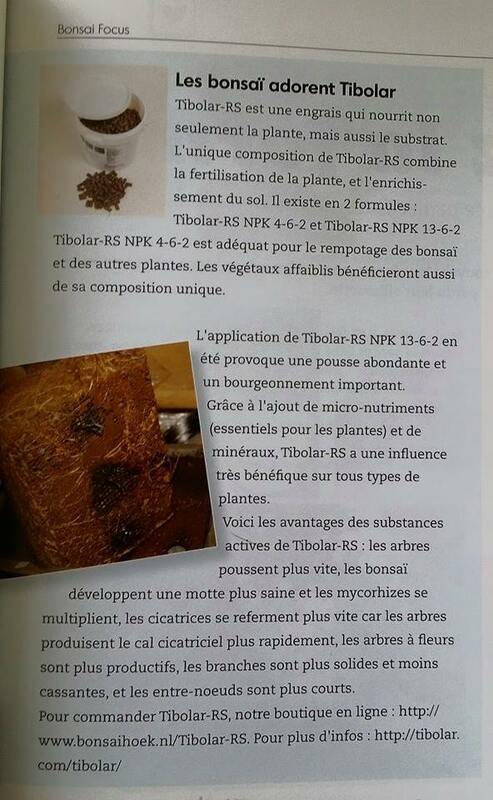 We got the promise that an article about Tibolar-RS would appear in one of the coming Bonsai Focus editions. 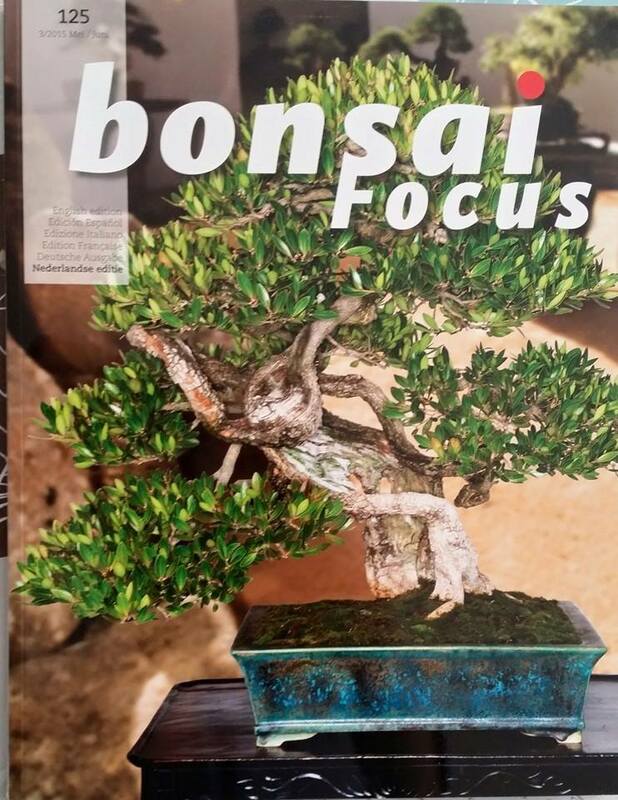 We would like to thank Farrand Bloch and Bonsai Focus for this article.